The European Commission has notified the WTO of a draft Directive amending the migration limit for chromium VI in scraped-off toy materials. The final date for comments on the revision to the toy safety Directive is 60 days from the notification. The proposed date of adoption is the first quarter of next year, with entry into force slated for the third quarter of 2019. 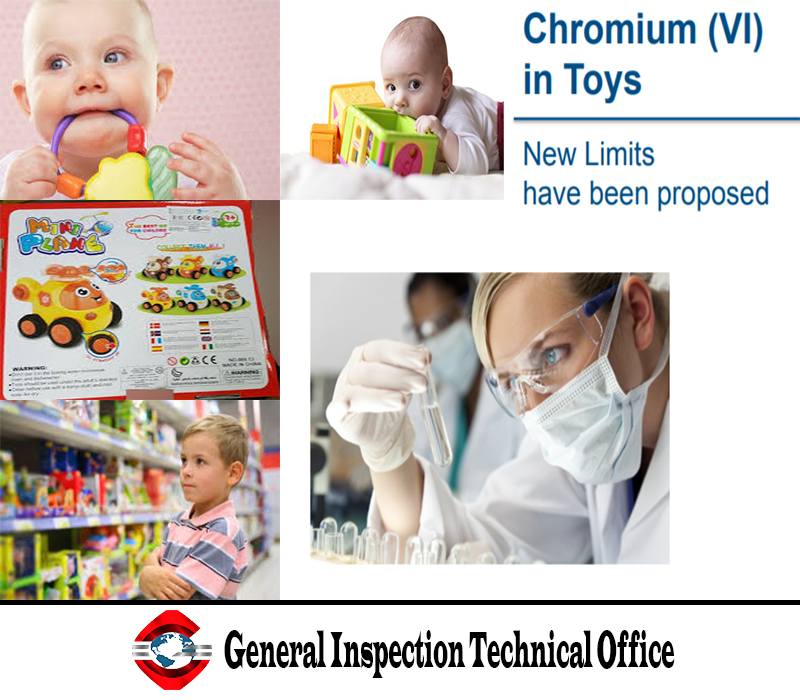 In its final Opinion on chromium VI in toys, published in February 2015, the Commission's Scientific Committee on Health and Environmental Risks concluded the limit should be lowered to 0.0094mg/kg.